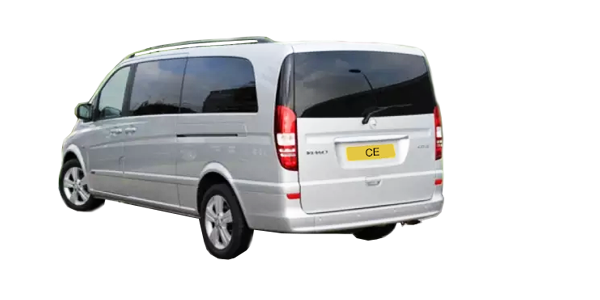 When you need to travel to or from Heathrow airport you want to do it in style and comfort. Driving out of London on the A4 and then to Heathrow is no pleasure at all. Then you have to park miles from where you need to be and lug baggage on and off airport buses. 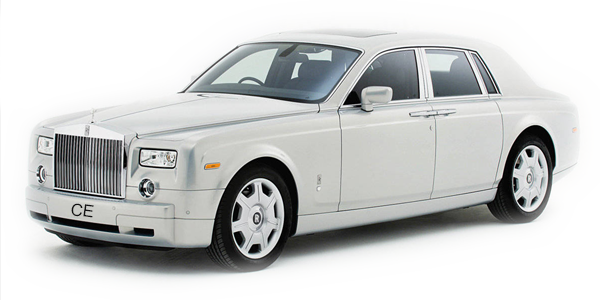 Isn’t it so much easier to use our Rolls-Royce Phantom Heathrow chauffeur transfer? 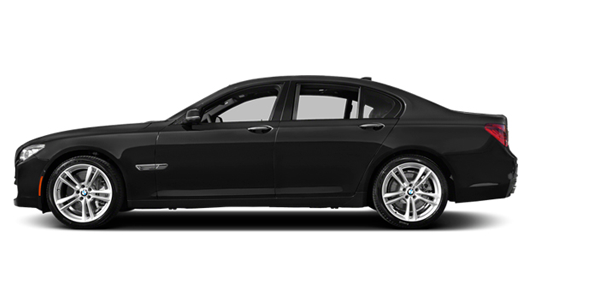 You can relax in comfort and luxury in the back of the most famous car in the world and let your friendly chauffeur take care of the traffic jams. When you arrive at the airport your chauffeur will drop you at the departure lounge and then take care of all your luggage seeing to it that it is loaded on to the correct aircraft. 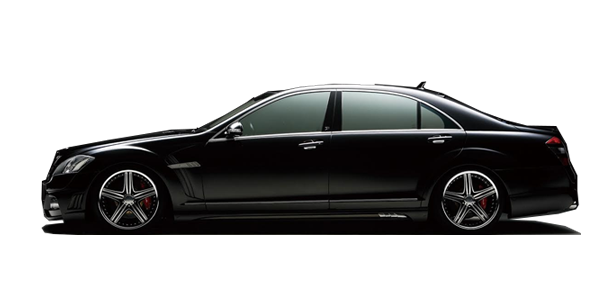 On your return from your trip abroad, whether on business or pleasure, your chauffeur will be waiting for you. It doesn’t matter whether your flight is on time, delayed, or even early, since we use intelligent flight tracking to know when your aircraft will arrive. 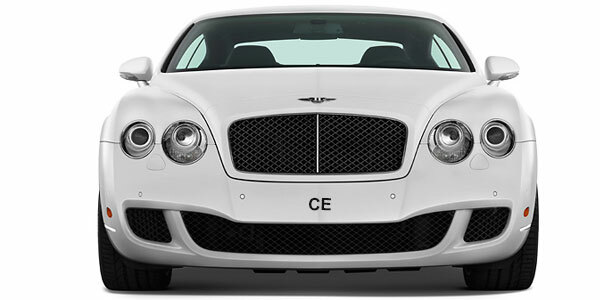 Your chauffeur will be holding up a placard with your name on it so that you can easily identify him. All you then need to do is to get into your luxurious Rolls-Royce and relax, while your chauffeur takes care of all your luggage and puts it in the boot. You will then be whisked back to wherever you need to go, be it your office in London, your home, or to meet friends for dinner in the West End. Our Rolls-Royce Phantom Heathrow chauffeur transfer service will get you there on time every time and in the lap of luxury. Our office is located at 50 Broadway, St James, Westminster, London SW1H ORG. 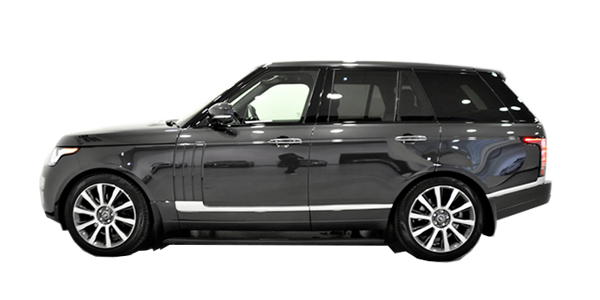 To contact us for our Rolls-Royce Phantom Heathrow chauffeur transfer service or choose from our extensive range of other luxury executive limousines call us on 0207 859 4109.